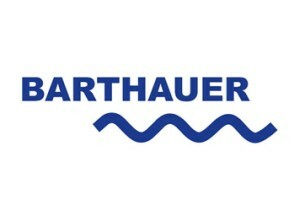 For over 25 years BARTHAUER is a market leader for professional solutions for infrastructure and water management. More than 1,000 customers are using BARTHAUER software to design, operate and manage water, sewer, pipeline and cable infrastructure networks. BARTHAUER solutions enable utility providers and engineers to manage networks more efficiently and economically.